The Indian Pines Golf Course is a public course that is great for beginners as well as golfers of all levels. Indian Pines is known for their excellent prices and their beautiful lake. The course is 18-holes, 6,310 yards and has a golf shop as well as rolling hills and water features. The course was originally 9 holes and made in 1946, and was redesigned in 1999. Indian Pines also hosts the Indian Pines Invitational, an amateur tournament and is the official home course of Auburn High School Tigers golf team. It is an 18-hole course featuring Bermuda grass in the summer and Bent/Rye mix in the winter, Par 71. Located in Auburn, Alabama but convenient to the city of Opelika, Alabama. Convenient to numerous restaurants and the Auburn Mall. Major nearby corporations include Uniroyal and Briggs & Stratton. Auburn University is just four miles from the hotel. 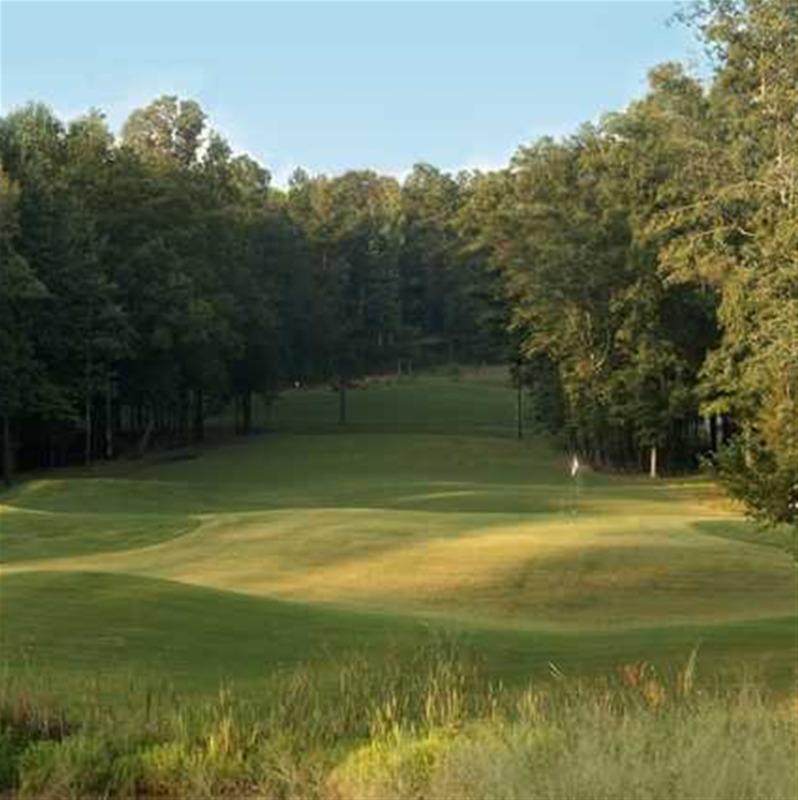 Numerous recreation opportunities are nearby including Grand National on the Robert Trent Jones Golf Trail and Chewacla State Park. The Quality Inn® hotel is conveniently located with easy access to Interstate 85, just minutes from Auburn University, Chewacla State Park, the Robert Trent Jones Golf Trail and more.